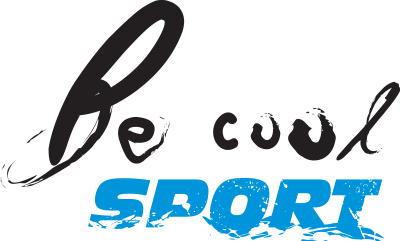 Event organizer, mostly sport (running) events and cultural events for public or private partners. CREATIVE PRO is a full-service event and live communication agency offering DMC services for Slovakia, Czech Republic, Hungary and Poland. ENJOY SLOVAKIA DMC is a Bratislava-based destination management company (DMC) and the Ovation Strategic Partner for Slovakia. 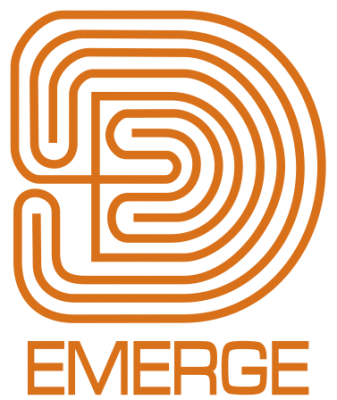 EMERGE is premium meetings/events/incentives organizer in Central European Region with the site in Bratislava. Guarant PCO provides solutions for professional preparation and organization of congresses, conferences, corporate events and incentives. As a company established in 1998, they belong to the catering market leaders. 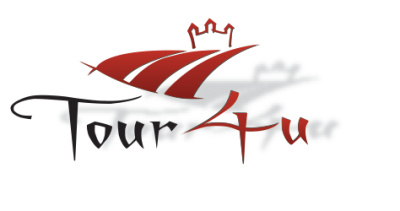 Tour 4 You is a DMC company with a special focus on Bratislava with 21 years of professional experience.